Investors take a look!! 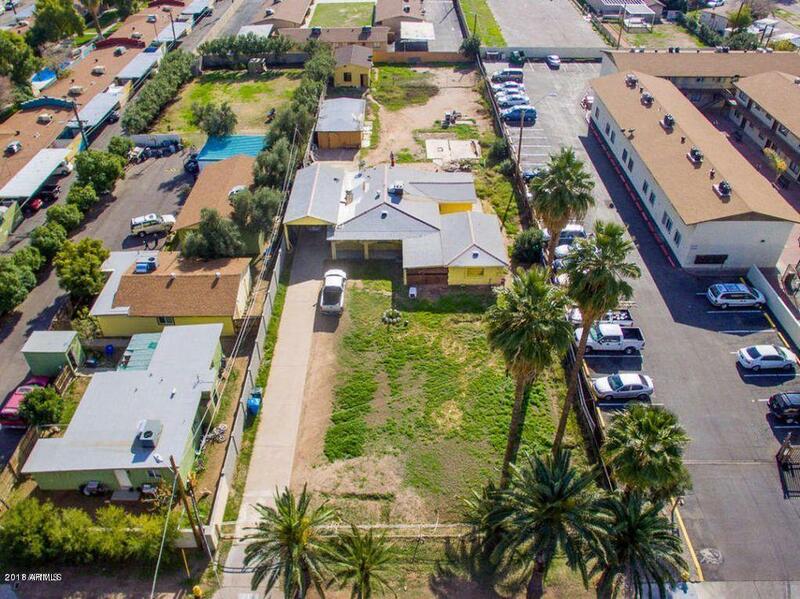 Prime Phoenix area property situated on .5 acre. 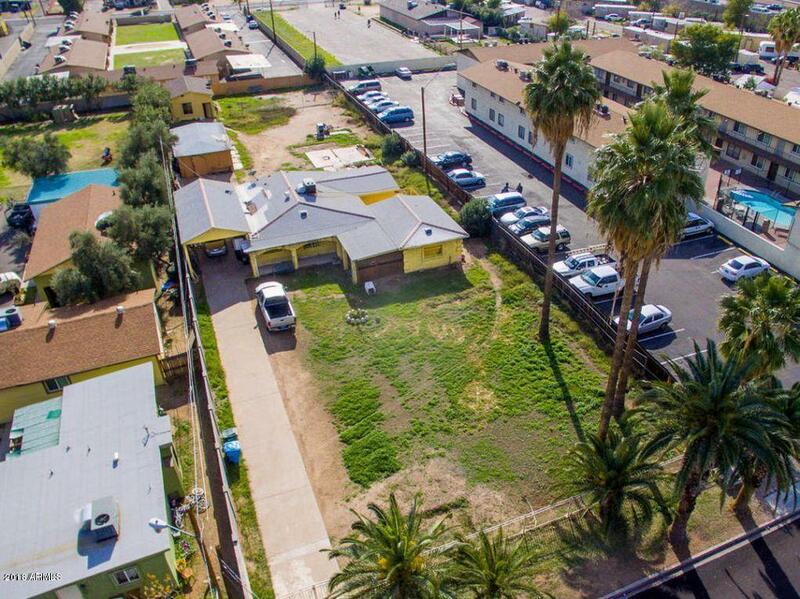 Absolutely perfect for a multi-family build and already zoned for investment property. The 4 bedroom/1 bath home may be your perfect fixer-upper. 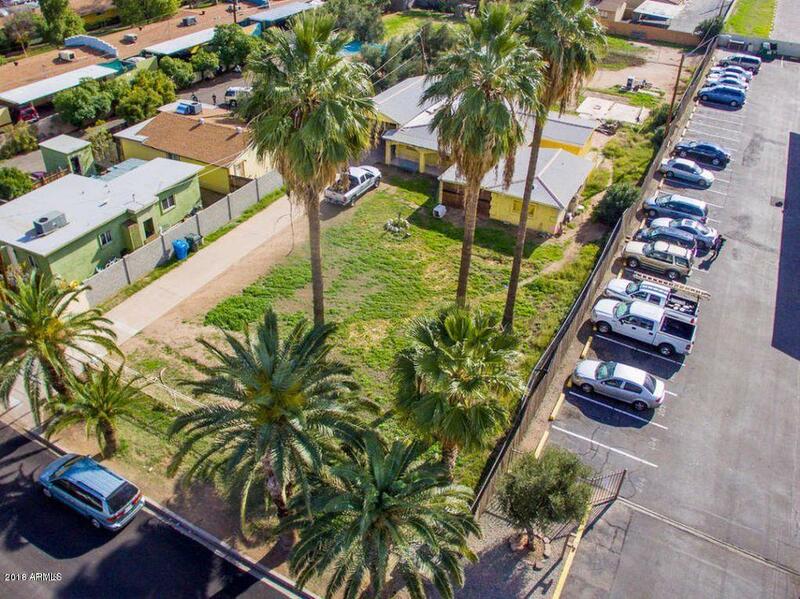 The lot is fully fenced and complimented by large palm trees and grass. The back part of the property houses a shed, guest house and paved patio area. 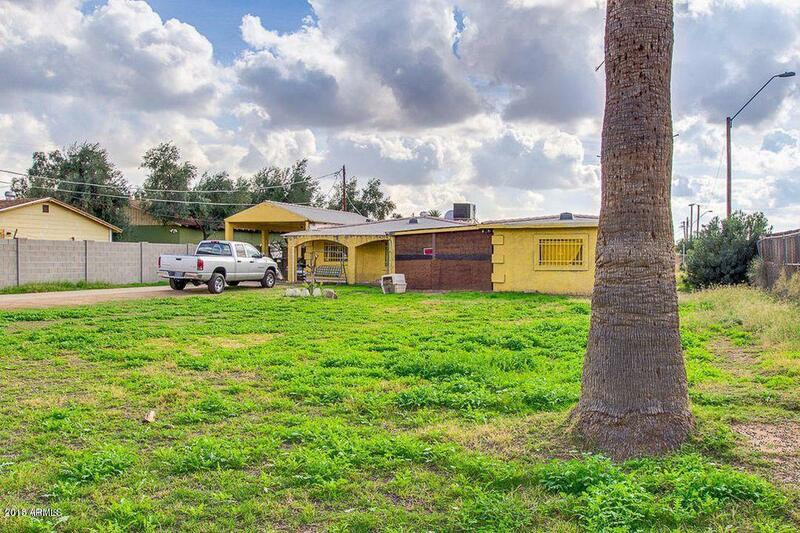 Loads of potential await you, come see what this property has to offer! Cross Street W. Indian School Rd./N. 23rd Ave.